Same-store sales at Shake Shack rose 11.0 percent year over year during the fourth quarter, slowing somewhat from the growth rates the burger brand posted earlier in the year. Net income at the chain grew to $1.2 million, rising on total revenues of $51.1 million, a 46.8 percent increase from the year-ago quarter, Shake Shack said Monday. Its comps grew 13.3 percent throughout 2015 as a whole, a year during which the fast casual also went public. 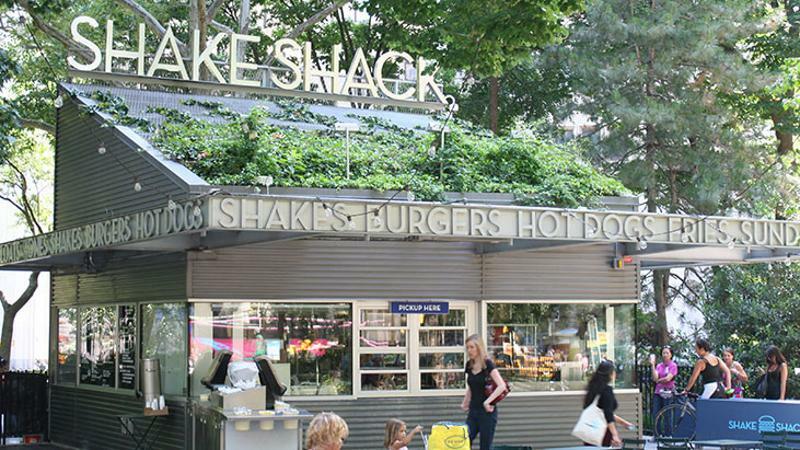 “2015 marked a record year for Shake Shack in nearly all metrics, and we will continue to execute our stated growth strategy and connect with our guests the world over,” CEO Randy Garutti said in a statement. Shake Shack affirmed its previous guidance for 2016, anticipating comps growth in the 2.5-to-3-percent range. Early in the current year, the chain took its first-ever chicken sandwich nationwide, a move that positioned the chain to compete with fried-chicken juggernaut Chick-fil-A, as well as Yum Brands' growing chicken concept Super Chix.